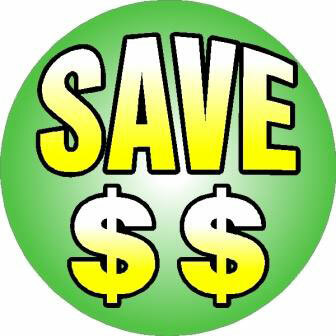 The car wash is open 24/7 and gives you the choice to wash either by hand or thru our state of the art Laser Wash® Drive thru Touchless Automatics…24 hours a day. In the Laser Wash Drive thru Touchless Automatics we have four packages available for purchase (be sure to check out the "Ultimate" that includes Rain-X surface protectant). 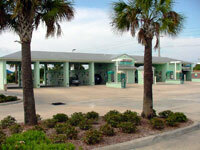 At the car wash, we provide change machines for cash customers as well as accepting major credit cards. Tampa Bay web design, hosting, and promotion by Digital Eel, Inc.